Our Team at Omni Med Spa is an experienced group of medical professionals led by Dr. Peter Fotinos. Each member of the Omni team contributes cutting edge skills and inovative techniques to provide high quality health and beauty treatments. Personalizing care to individual needs is at the core of what we do. Dr. Fotinos is deeply committed to his patients, providing them with ongoing, personalized care designed to deliver results. Using bioidentical hormone replacement therapy, his holistic approach concentrates on mitigating the effects that aging has on the body by maintaining optimal, not average, hormone levels. Prior to joining Revita, Dr. Fotinos practiced in urgent care, pediatrics, and family medicine. His experience in these roles fundamentally shaped his philosophy as a physician. He had been immersed in a system focused on getting patients in and out as rapidly as possible, maintaining their health and treating conditions when they got bad enough. Dr. Fotinos concluded that this approach to healthcare was not the future he wanted to live. Instead, he longed for a practice that focused on prevention and afforded him the time needed with patients to address the root causes of their health problems. Moving into his role as Medical Director at Revita, Dr. Fotinos was able to make this dream a reality. Shaped by his vision, Revita offers patients longer appointment times, ongoing treatment plans, and comprehensive, holistic healthcare. 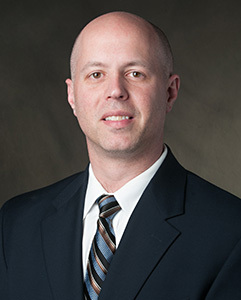 Born and raised in Charlotte, Dr. Fotinos received his Bachelor of Science and Medical degrees from Chapel Hill, before taking up residency at the Carolina Medical Center. Staying close to home has not only allowed Dr. Fotinos to deliver industry-leading bioidentical hormone treatments to the community he came from, it also allows him to do the same for his own family on a regular basis. Victoria Gilreath is a Family Nurse Practitioner and Master Injector with over 10 years experience. Victoria is a graduate of Winston Salem State University. We love having Victoria on our team at Omni Medspa because she takes the time to know each patient and evaluate their concerns. She takes the Omni Mission Statement to heart which is to exceed our patients/clients expectations and deliver quality results. 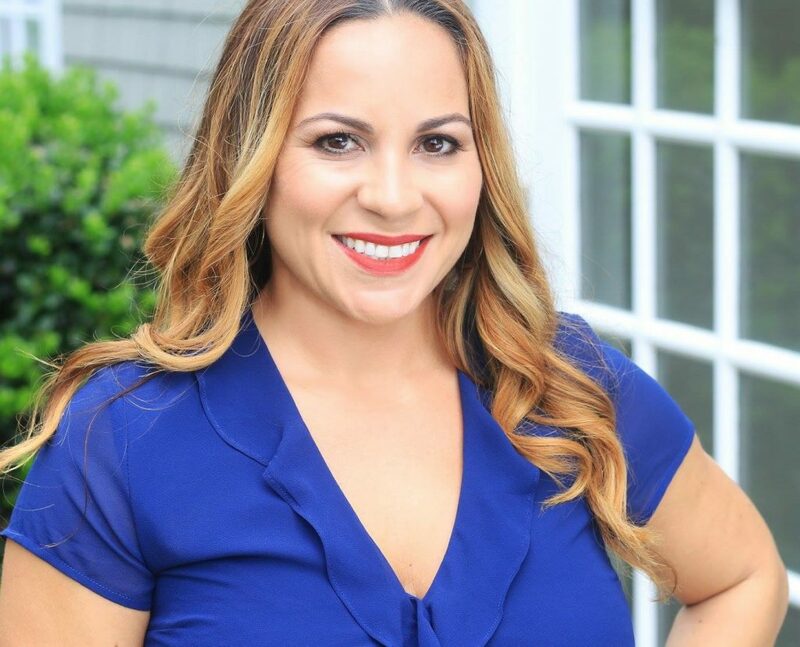 Our patients range in age and skin type and with Victoria’s extensive experience in not only the family practice field but in cosmetics she is able to bring an individualized plan to each patient. In a nutshell, Victoria listens to each of our patients. The results of her expertise, care and concern for each patient results in our patients returning year after year. 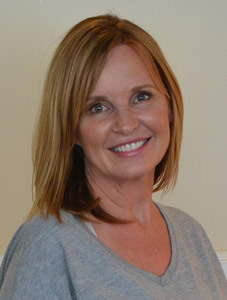 Julie Davis is a Registered Nurse with a BSN Degree from UNC Greensboro. Julie comes to Omni Medspa with over 20 years of in depth hands-on patient experience. Julie began cosmetic injections over 14 years ago. Our patients appreciate Julie’s skill with injecting which comes from her vast experience working in the pediatric, ICU and neonatal field for over 10 years. Along with this experience comes compassion. Julie approaches patients of all age with extreme compassion and concern. Their concerns are her concerns. Our patients know how much Julie enjoys spending time with them. Julie has been happily married for 20 years, with 3 boys and 3 pups in addition to extending her training continuously. She recently completed an advanced training for Kybella and Radiesse in the hands as well as other areas. In addition Julie specializes in Botox/Xeomin, fillers, Acne Scarring and so much more. 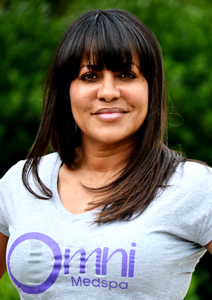 Lisa founded Omni Medspa in order to bring the personalized treatment that she strongly believes in and adheres to. The Omni MedSpa Mission Statement is exactly who and what Lisa believes in. As a Medical Licensed Esthetician with over 20 years in the field, Lisa brings to Omni Medspa extensive experiences in facial plastics and dermatological treatments. The products and services Lisa personally selects for use at Omni Medspa are from her numerous years of experience and her commitment to bring only the best and most corrective skin care and treatments to all of the Omni patients/clients. Lisa uses the same products and services on herself as well as her friends and family. One of Lisa’s passions is CoolSculpting. She recently attended the CoolSculpting University and obtained her certification. Omni Medspa is also a certified CoolSculpting Practice. Lisa lives in the Lake Norman Area with her husband Russ and three dogs and a new kitten. Jill comes to Omni Medspa with over 15 years experience. Jill is very passionate about her field and her patients. Jill’s patients appreciate her level of dedication to their skin concerns. Many of Jill’s patients have been with her since she began her career as a medical esthetician. Her patients range in all ages and skin types. One of Jill’s specialties is African American and Ethnic Skin types. This is a true passion and specialty that brings a uniqueness to her treatments. 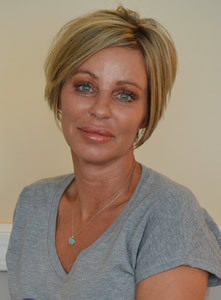 In addition, Jill specializes in micro needling, chemical peels, fractional laser treatments and medical grade facials. Jill can be counted on to deliver the utmost results and experience. Jill brings immense and invaluable MedSpa experience to Omni and our patients. She can be counted on to consult on all of our services and skin care lines. Jill resides in the Charlotte Area with her husband, son and a herd of Chihuahuas. She is certified in IPL, micro needling also known as the Collagen P.I.N., laser skin rejuvenation and chemical peels among other treatments. 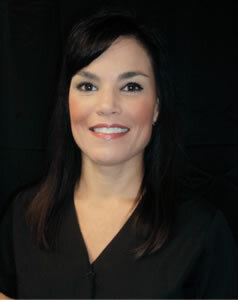 Michelle comes to Omni Medspa with over over 20 years of esthetic experience! When she’s not beautifying her clients or engaging in the most recent advancements in skin care, Michelle enjoys a rigorous workout, traveling ,and spending time with her family and friends. Michelle has dedicated her career to helping others strive to express their unique beauty both inside and out. She has been certified in dermaplaning and PCA peels and provides a relaxing experience to her clients with with her massage. Book with Michelle for Dermal Infusion, IPL, Custom Facials, Skin Care, Brows, Lashes and so much more! Michelle provides our clients with the convenience of scheduling in Huntersville or in Ballantyne.